The Run for Roses 2019 is on Saturday, May 4th! Sports Book inside Jerry’s Nugget Casino. your $20 Kentucky Derby bet. 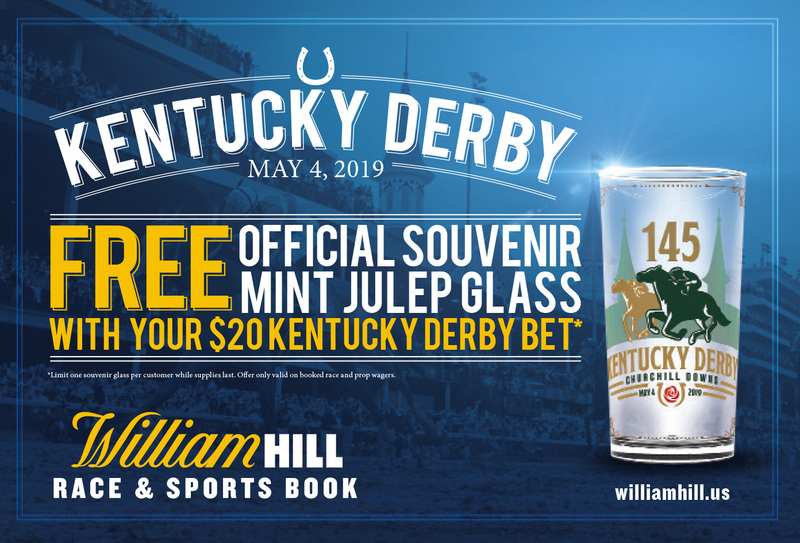 Limit one souvenir glass per customer while supplies last. Offer valid on booked race and prop wagers.